NOTICE: You can use it to listen to audio, but can not answer the phone and adjust the volume. Note: Please confirm that the interface of your device is TYPE C and the TYPE C interface supports audio output. USB 3.1 Type-C USB-C to 3.5mm Audio Headphone Female Adapter. 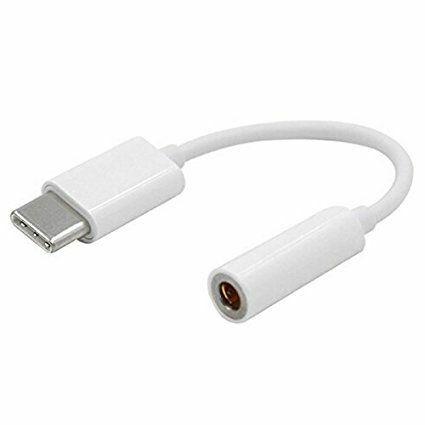 Tiny and lightweight, easy to carry and convenient to connect your 3.5mm headphone to your USB 3.1 devices.